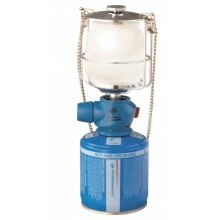 Gas Lights are a handy convenient way to add a glow to any camping experience. Choose from many different models. Whether it be the simple Campingaz 206L or the more sophisticated Stellia Model. 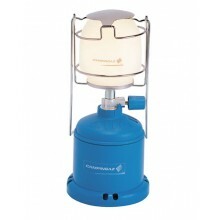 All Gas Lights have easy to use controls and either run from disposable gas cartridges or larger Butane cylinders (all available from almost every camp site. 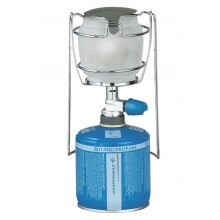 For the explorers out there we can offer small high powered models of Camping Lights and Camping Stoves. If you are unsure which model to choose, or if you can not see the model you are after on this website, please do not hesitate to contact us by telephone on 01483 760750 or by email at enquiries@thegascentre.co.uk. One of our friendly knowledgeable staff will be happy to help. Local customers can visit our showroom where you will see all of our models on display alond with all of the gas cylinders to suit the light that you choose. Check store opening times.